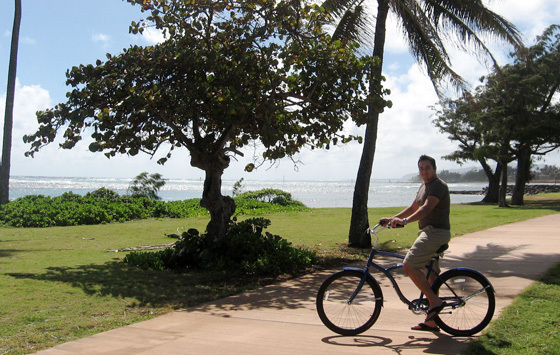 There are Lots of Great Activities to Enjoy on Kauai’s Royal Coconut Coast! 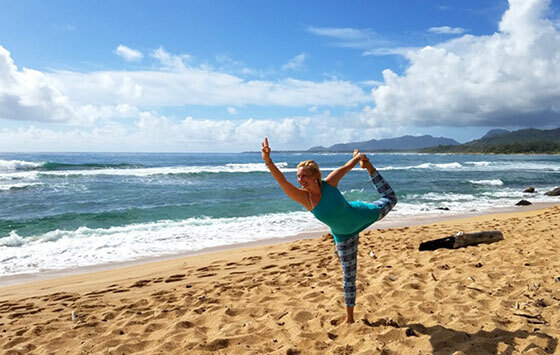 The Royal Coconut Coast is excellent because of its close proximity to all the activities and options Kauai has to offer. Enjoy activities in the ocean or mountains, both are easily accessible on the Royal Coconut Coast. Couples celebrating their honeymoon or anniversary can find romantic spa retreats or exciting new adventures. Families of all ages will stay busy with the various options; there literally is something for everyone. 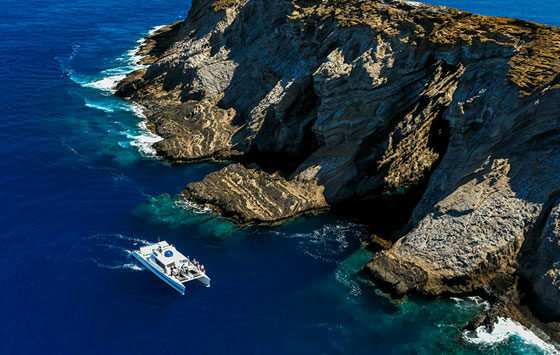 From surfing to golfing, boat tours or a luau, you will not be disappointed with the selection that is nearby. Try it all or just lounge on the beach, the choice is yours. 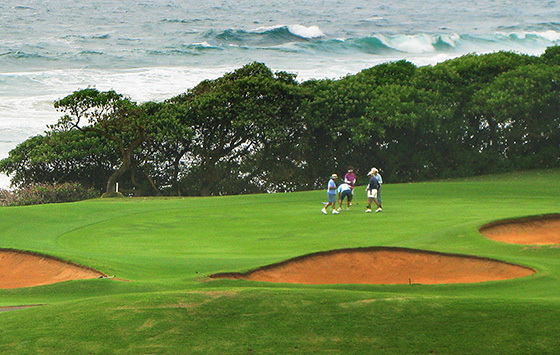 Beyond Kauai’s Royal Coconut Coast, you can find lots of great things to do on Kauai at KauaiFestivals.com. National Geographic Winner! 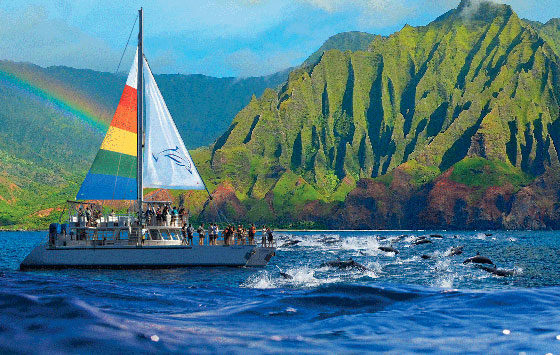 Family friendly Hawaiian Swim Hole & Sacred Falls Tours from our Wailua River Marina on the water location. Paddle & Snorkel Hanalei River & Bay. 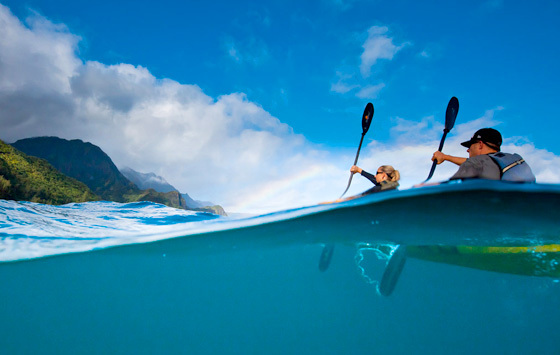 Summer Na Pali by sea kayak. Island-wide Hiking Tours. SUP Rentals & Lessons. Camping Outfitter: Gear + Storage + Na Pali Parking & Trail Shuttle. Vacation Rentals. 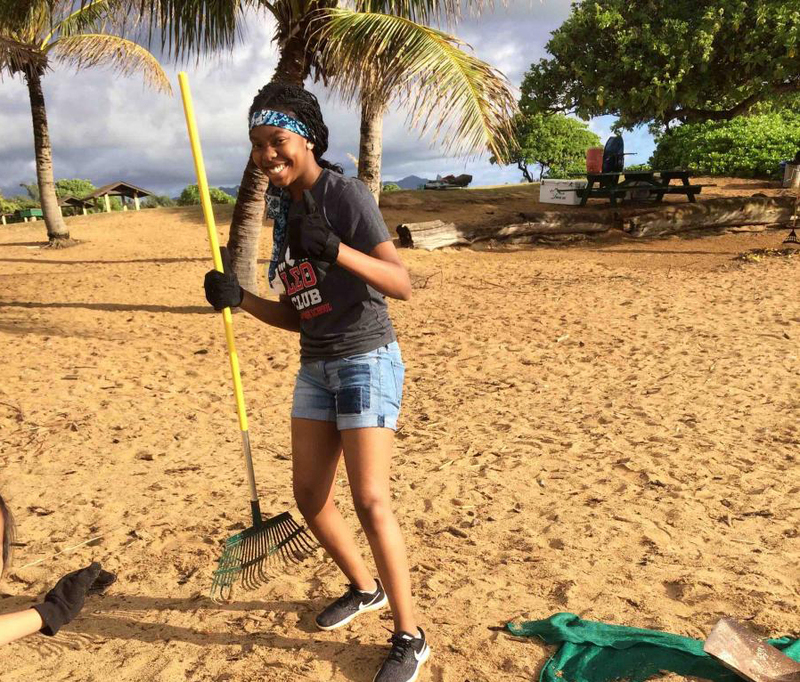 Pleasant Activities offers Local Knowledge and expertise in offering the top activities and excursions available along the Royal Coconut Coast of Kauai, around the island and throughout Hawaii. 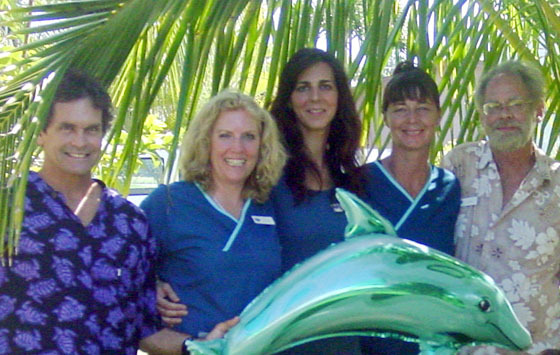 We have three concierge locations along the Royal Coconut Coast to serve you. 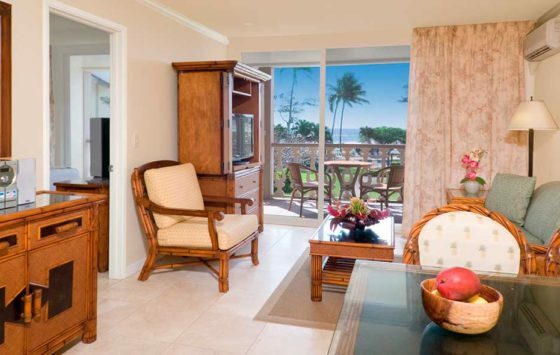 Visit us at the Aston Islander on the Beach (808-821-0703), Kauai Shores (808-822-1474) and Hilton Garden Inn (808-822-2483). Let us be your personal concierge and reserve your activities for your amazing vacation in paradise! Call us in advance of arrival for information, ideas and reservations! 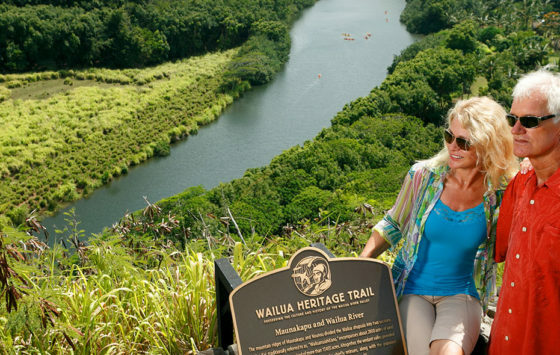 Paddle the majestic Wailua River for 2 miles, home to the first Hawaiians who came from the Marquesas Islands to Kauai almost 1500 years ago. 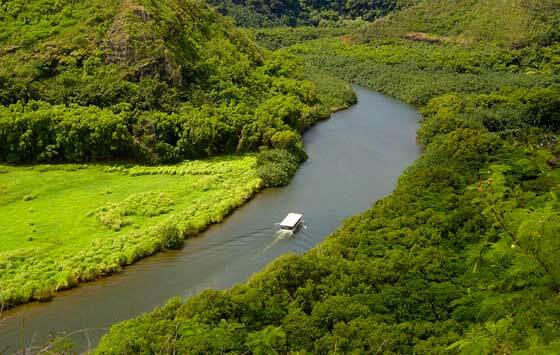 Hear the legends and history, as well as learn about the flora and fauna of Kauai’s most sacred area. Hike 1 mile through lush jungle trails to Secret Falls, a 125 foot fall that descends into a refreshing pool. Enjoy a picnic deli lunch eaten Hawaiian style and a cool dip before heading back down the trail and river. 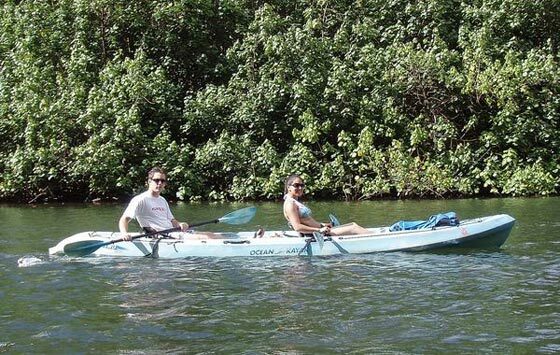 The mission of Kauai Backcountry Adventures is to provide eco-tourism activities that are accessible to a broad range of people. 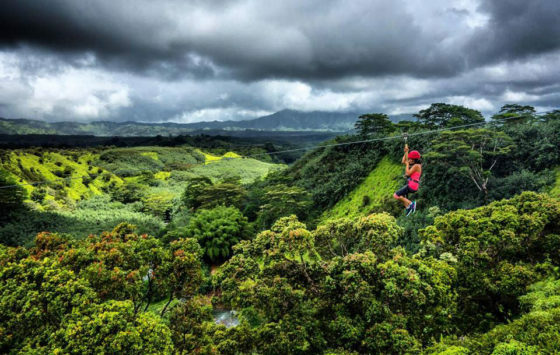 Our Zipline and Tubing tours have minimal environmental impact and contribute to the preservation of Kauai’s history and culture. We have helped to restore sections of the old plantation irrigation system, which are now used for the Mountain Tubing Adventure. We offer you and your family an unparalleled vacation experience.